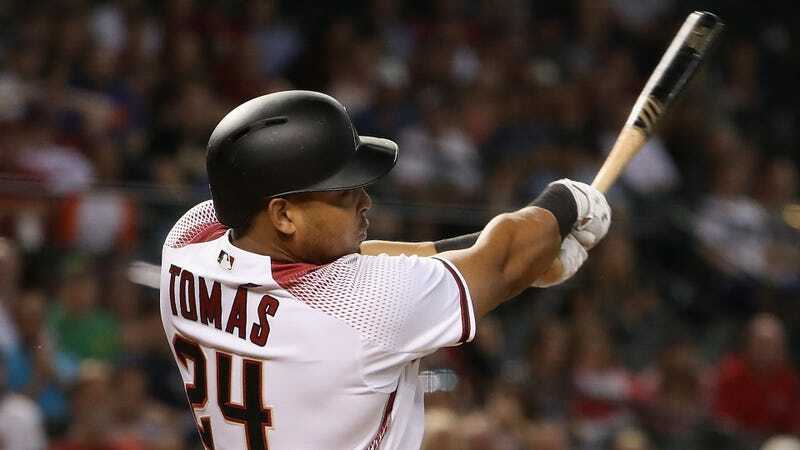 Arizona Diamondbacks outfielder Yasmany Tomas was arrested in Phoenix on Thursday morning after police clocked him going 105 mph on a local freeway. He has been accused of reckless driving and criminal speeding. Tomas was pulled over around 9:30 a.m. His 2015 Mercedes was impounded, and he was taken to a local jail. He was not found to be under the influence at the time. Tomas, who signed a six-year, $68 million contract with the Diamondbacks out of Cuba in 2014, sat out most of last year with groin and core injuries.